Start taking classes at Be Fit Yoga and other studios! Be Fit Yoga is a beautiful yoga studio offering a variety of class styles with plenty of options to fit your schedule. 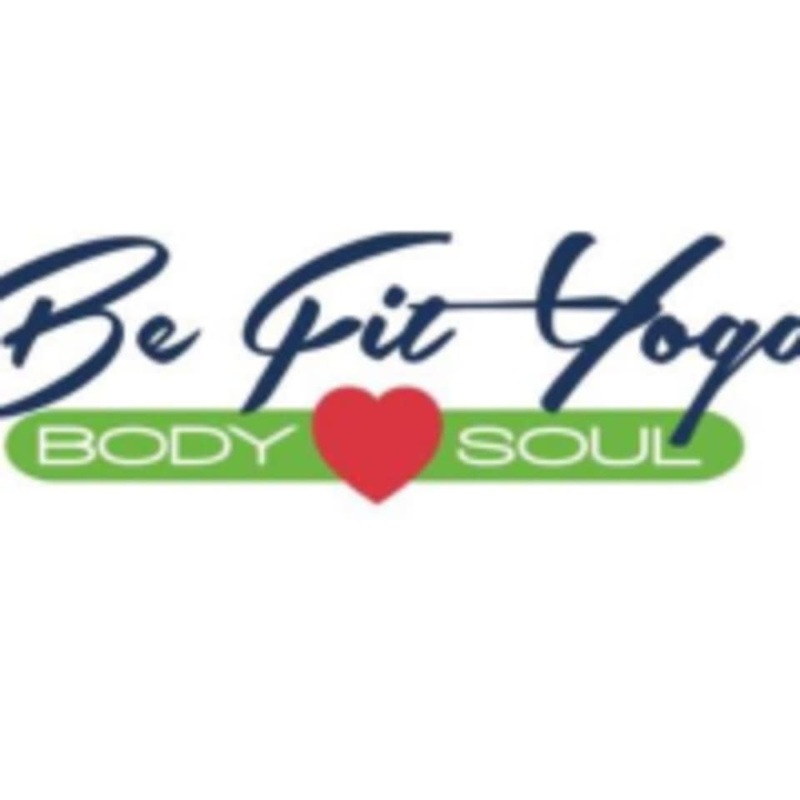 Be Fit Yoga is located at 821 N. Coleman St. Ste. 150., Prosper, TX 75078. Enjoyed the scented towel at the end.